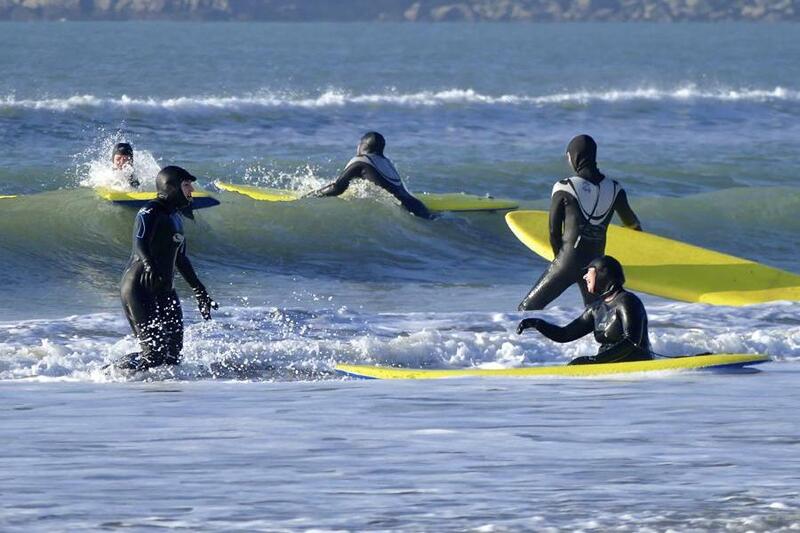 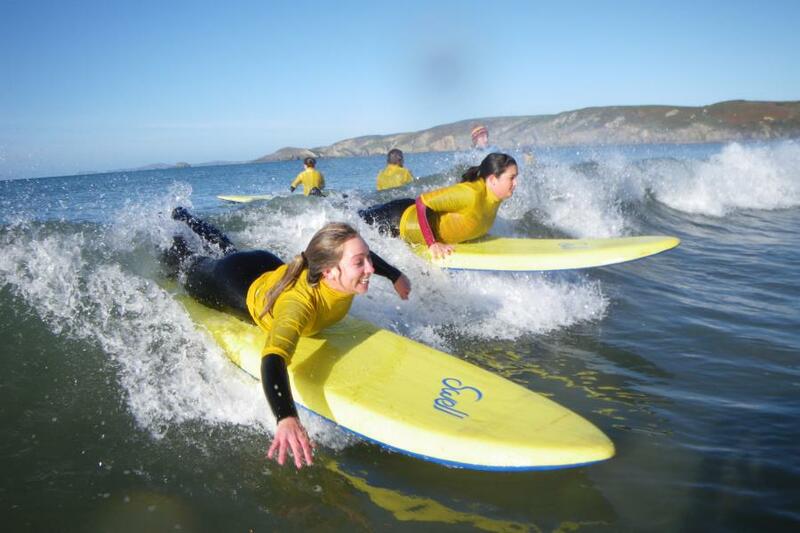 Get set for the ultimate fun and adventure with our Surfing Lessons Pembrokeshire. 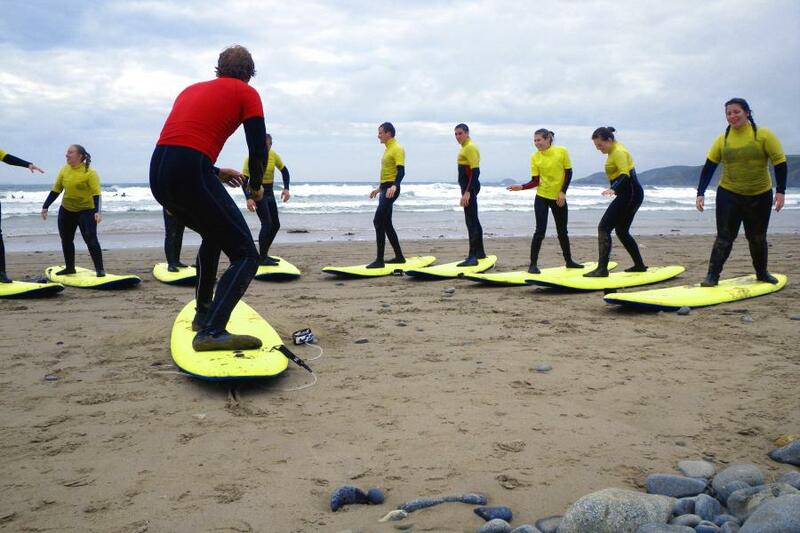 The north Pembrokeshire coastline boasts blue flag beaches for a far as the eye can stretch. 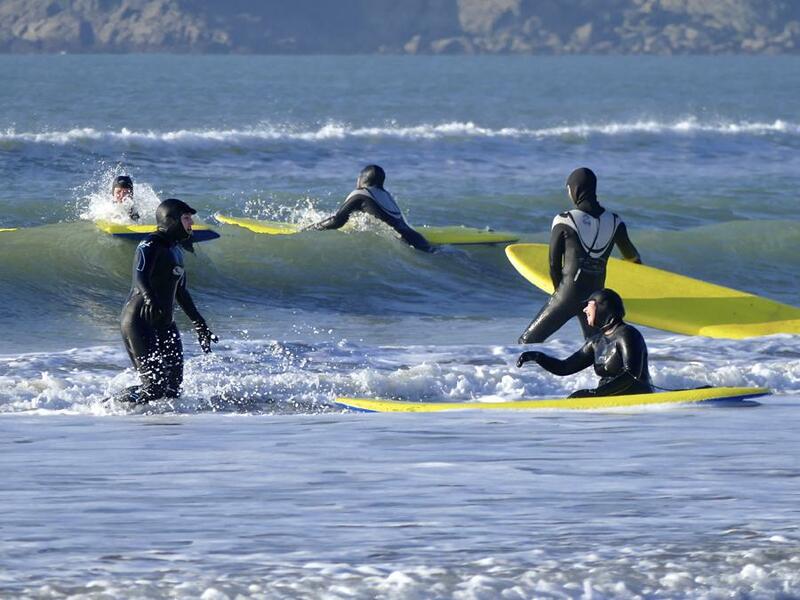 The absolute perfect place for the budding beginner Surfer. 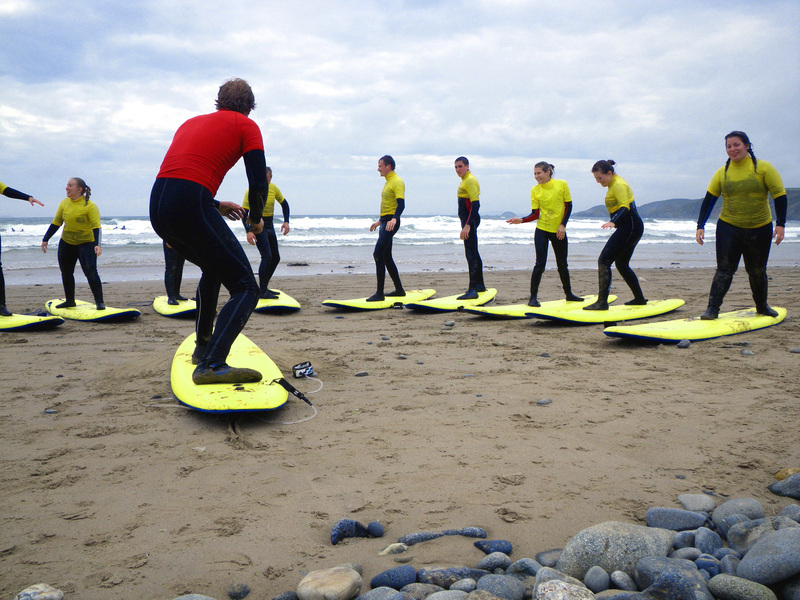 Also ideal conditions for developing your skills - whatever the level our accredited instructors will ensure the lesson is tailored to advancing you one way or another. 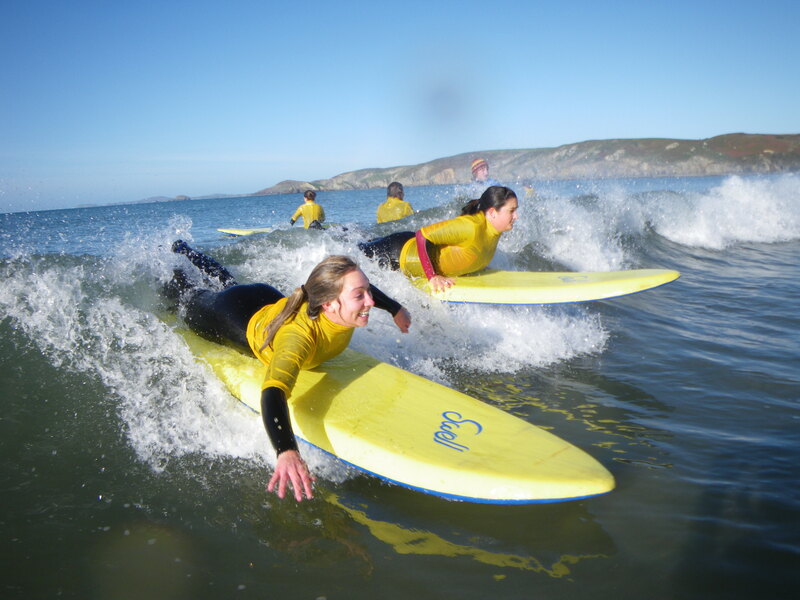 Book now and get ready to throw your hands in the air with pure joy, if only for a few seconds!